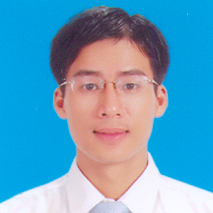 Duy is currently undertaking his PhD at Monash University. His research is on Exploring traffic congestion relief associated with Urban public transport. 2011: Achieved the Certificate from the Rector of Danang University of Technology for lecturers who have introduced their students to do research well in the year 2010- 2011. 2011: Achieved the Certificate from the Chairman of Trade Union of Danang University of Technology for lectures who have good performance in the year 2010- 2011.